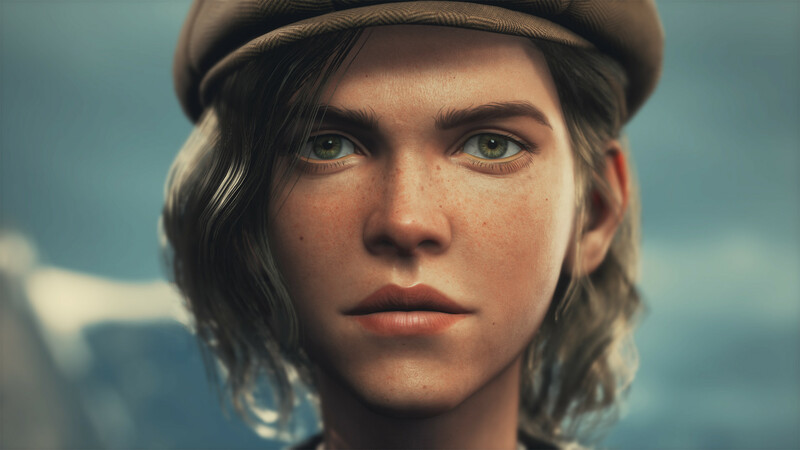 Red Thread Games wrote: Draugen is a first-person survival horror adventure, set amongst the deep fjords and towering mountains of Norway's awe-inspiring west coast. 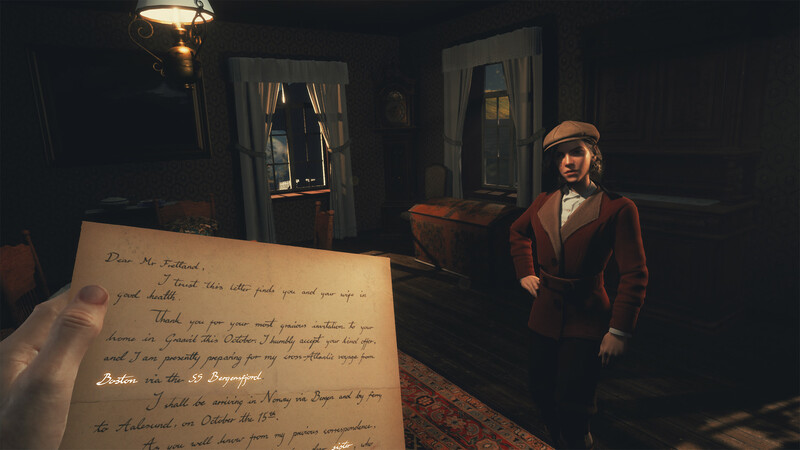 The game is a dark and disturbing journey into the pitch black heart of Norwegian national romanticism, as seen through the eyes of an American nature photographer, botanist and entomologist. 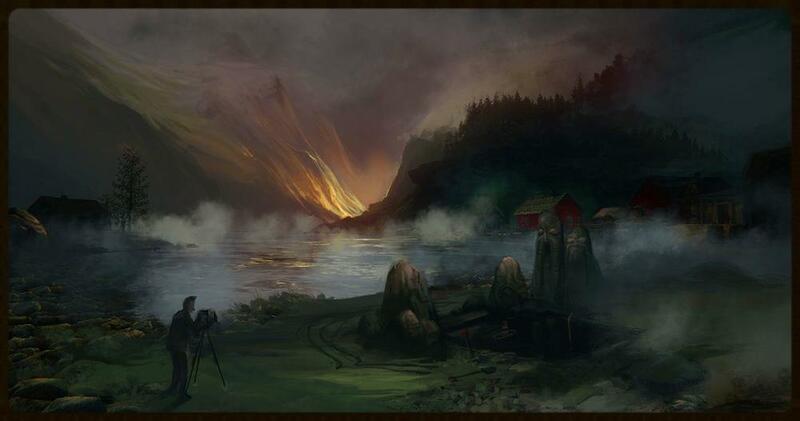 The story -- inspired by Scandinavian literature, legends and fairytales, as well as Norse mythology and the Icelandic sagas -- is set in the early 1920s, and delves into the deepest, darkest secrets of a remote fishing community where every single soul has mysteriously vanished. But there is more to this place than meets the eye. Discover the clues. Uncover the memories. Decipher the past. Survive the night. 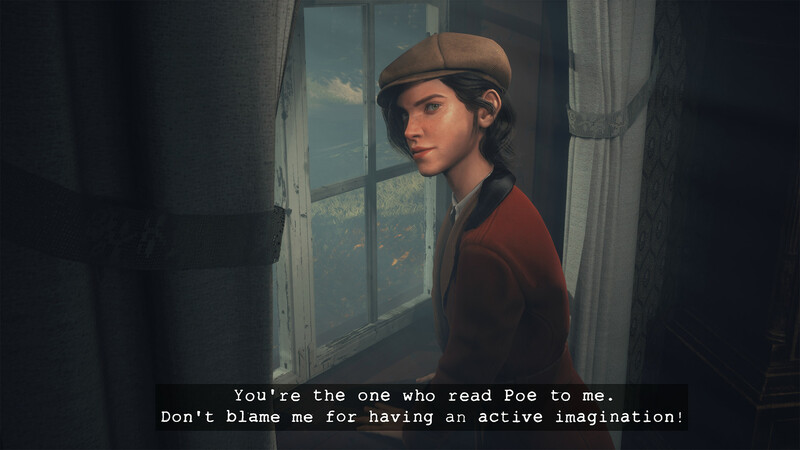 This one is from Red Thread Games, who include people that worked on The Longest Journey series and are working on the follow up, Dreamfall Chapters [ > ]. 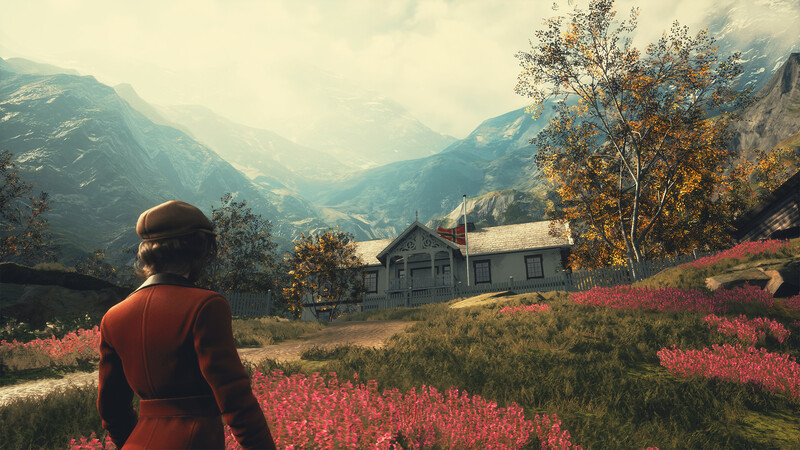 Red Thread Games wrote: Draugen is a single-player, first-person Fjord Noir mystery set in 1920s Norway. Explore a picturesque coastal community in your search for your missing sister, accompanied by your gregarious and enigmatic young ward. The originally planned Mac version seems to have been canned.